Cities need to plan ahead to accommodate the growing demand for electric vehicles (EVs). 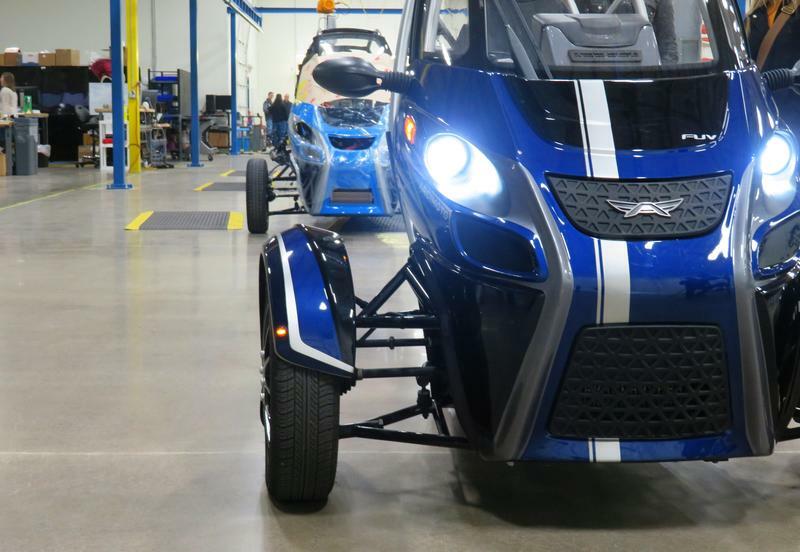 That’s from a Eugene-based manufacturer and a state public policy group. 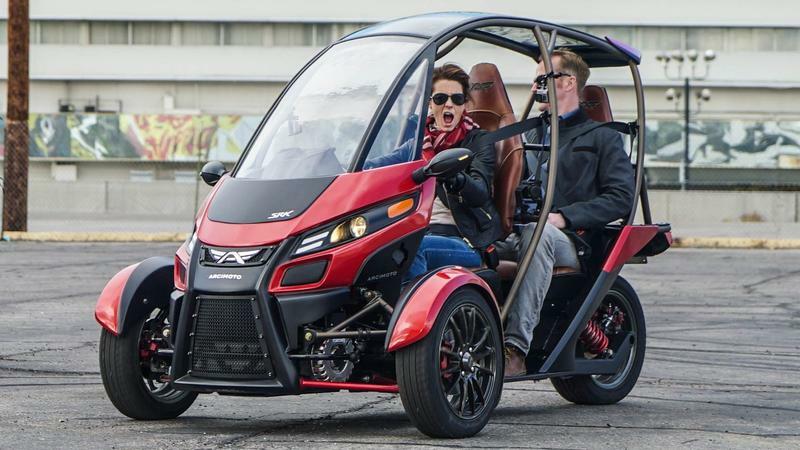 As KLCC’s Brian Bull reports, Arcimoto and OSPIRG jointly announced a new report today.